I must say, I know the feeling about now! 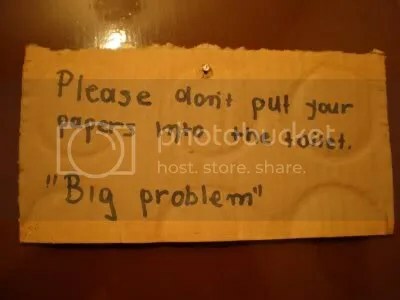 Stolen shamelessly from The “Blog” of “Unnecessary” Quotation Marks. This entry was posted in Imported from Livejournal and tagged papers, silliness. Bookmark the permalink.